Derek Jarman’s first feature, directed with Paul Humfress, presents the controversial, sensual and sexualised story of the 4th century Praetorian Guard whose human goodness leads to humiliation and martyrdom. The heat of the Sardinian desert is powerfully captured on film – both cast and crew go through their paces, sweating it out Herzog-style - while Brian Eno’s distinctly moving score beautifully complements the superb framing and stunning slow-motion photography. 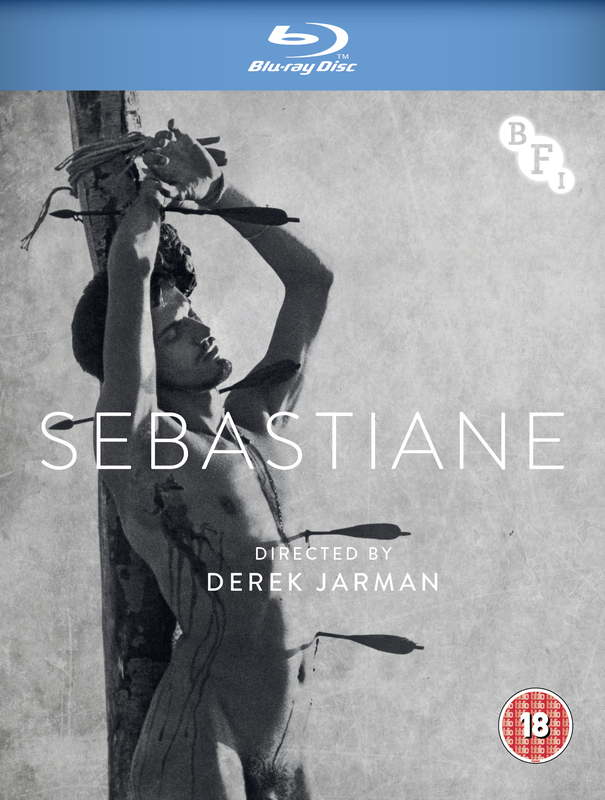 Sebastiane is a glorious hymn to the very real, living, breathing, male body and is presented here in a new digital version remastered from the original camera negative by the BFI National Archive. Available as a standalone Blu-ray for first time in the UK.